Biological control has attracted attention as an important components of Integrated Pest Management system in recent times inspite of its independent use. Nowadays, indiscriminate use of pesticides for the control of plant diseases and pest is no longer permissible due to risk of environmental and health hazards to human beings, animals and other beneficial organisms. Bio control agents not only control the disease but also enhances the root and plant growth by way of encouraging the beneficial soil microflora. Bio control agents are safe, multiply easily, and leave no residual problem. 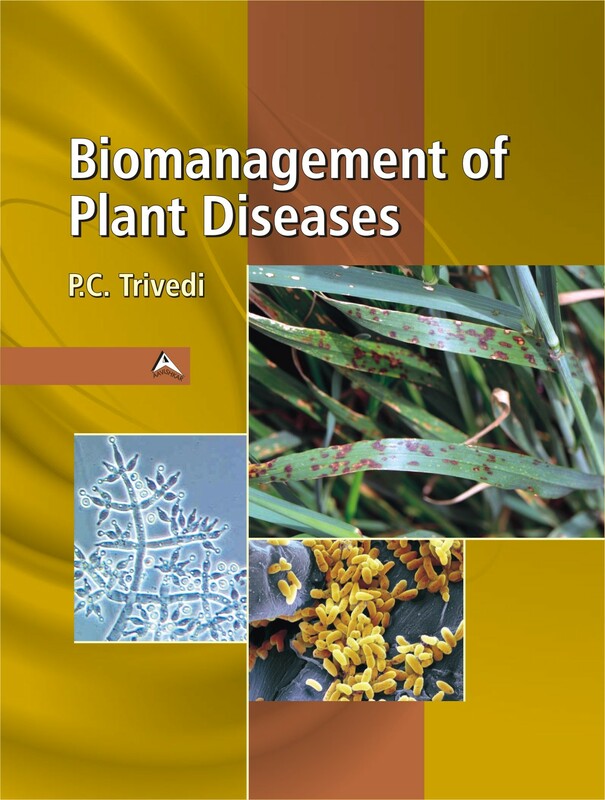 The present book “Biomanagement of plant diseases” incorporate critical review and research articles on management of plant diseases using bio control agents. This volume contains seven chapters covering holistic information on bio control of pathogens of economically important plants. Book incorporates articles on: Application of bioagents in Plant disease management; Bio control agents for sustainable agriculture; Eco-friendly strategies for management of soil borne plant pathogens; Role of plant growth promoting rhizobacteria in crop protection; Disease resistance in plants-types and mechanism; Plant parasitic nematodes detection, identification and their management; Biological control of Plant Nematodes. This book will be useful to all students and researchers in Plant Pathology, Plant protection, microbial ecology, botany and agriculture.